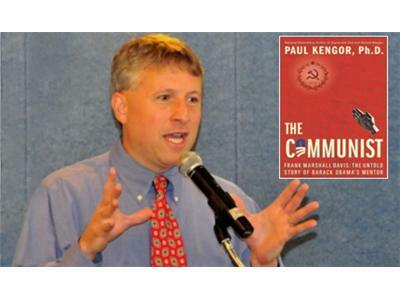 Paul Kengor, the author of The Communist Frank Marshall Davis: The Untold Story of Barack Obama's Mentor joins Mark for a frank Conversation about the influence of a communist agitator on Barack Obama. 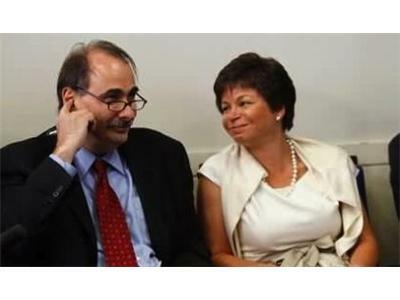 Kengor also shares information on the communists in Valerie Jarrett's family as well as the Chicago family of communists who mentored David Axelrod. 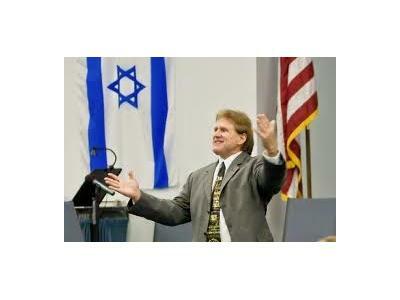 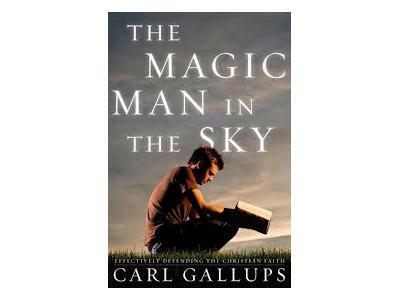 Carl Gallups joins Mark for a conversation about his book The Magic Man In The Sky.